Why Do Married Women Travel Solo? 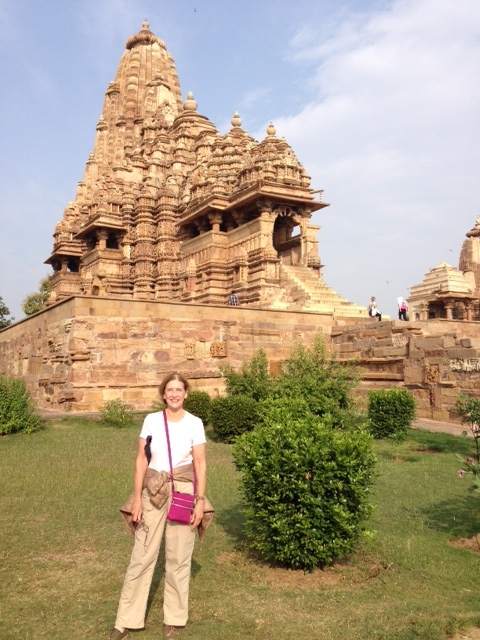 Photo is of Phyllis in Khajurahu, on our India trip. Phyllis started The Women’s Travel Group in order to travel. She had 5 weeks vacation in her career as a banker; her husband had 2. She loved travel; he was indifferent. She wanted to see ethnic exotic places; he liked London, Paris. I too am visiting family over Christmas and yes, I too have a holiday travel fantasy. 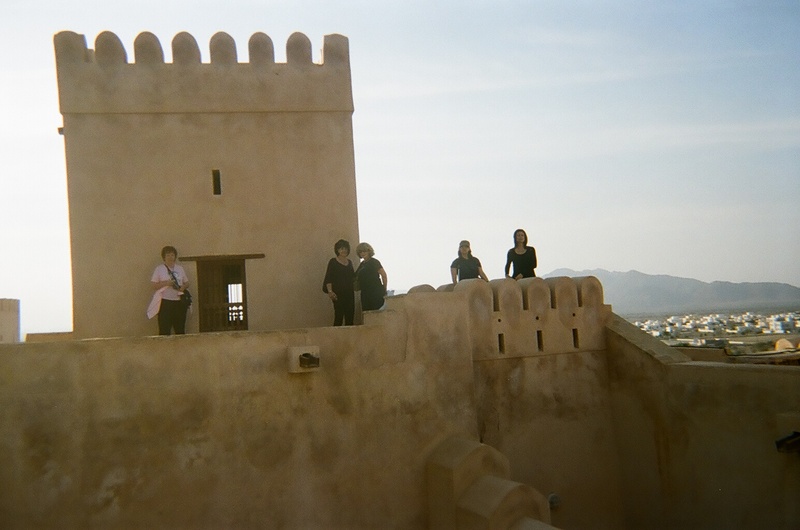 By the way the photo was sent in some time ago by one of the group who went to Oman. I get upgraded to a seat next to NO ONE. The airplane smells like lavender. The overhead rack is not overhead. Women’s travel offers comfort and camaraderie. 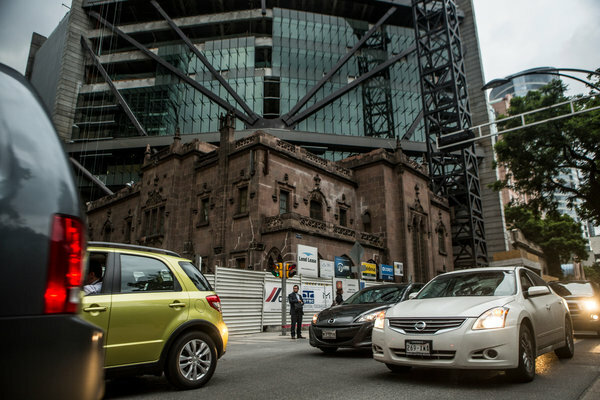 Women’s travel is a market rarely promoted by bank, alumni and chamber group travel planners. And that’s unfortunate, according to Phyllis Stoller, founder and president of The Women’s Travel Group. This article first appeared in The Three Tomatoes Website. Phyllis Stoller of The Women’s Travel Group is their Travel Guru and many readers have gone on The Women’s Travel Group tours. The greatest angst situations that women encounter when traveling might not be the first ones you think of. In the 22 years of participating in group travel for women, we have listed from top to bottom, the five biggest “fears”. 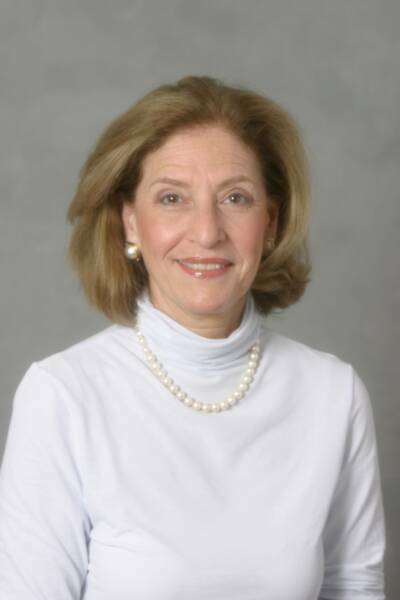 The National Association of Baby Boomer Women has appointed Phyllis Stoller, of The Women’s Travel Group, its Group Travel Associate. Phyllis has a long history of organizing, often leading smart tours or women. Phyllis lived and worked overseas before returning to the US years ago. She made it her life’s mission to encourage women to travel, whether they were coming solo or not.